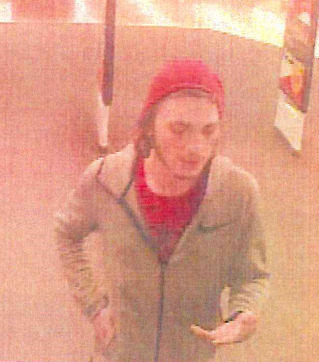 On March 13 at 4 a.m., two white males stole a 65" OLED TV, a HP 24” Pavilion PC and HP22” PC from Walmart. Please see the attached photo’s to try to identify these subjects. The subjects were seen in a black car with the TV on top heading eastbound on Highway 30. Both individuals had the windows down holding the TV. If you have any information about this crime, call Crime Stoppers at 419-238-STOP (7867). You will not have to give your name or reveal your identity. 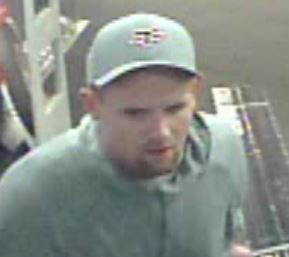 If your information helps to solve this case, Crime Stoppers will pay you a cash reward up to $1000. Crime Stoppers also pays cash rewards for information about other felony crimes or wanted fugitives not reported on the Crime of the Week.